Bored of cooking in the kitchen? Want to learn cooking but outside the kitchen? 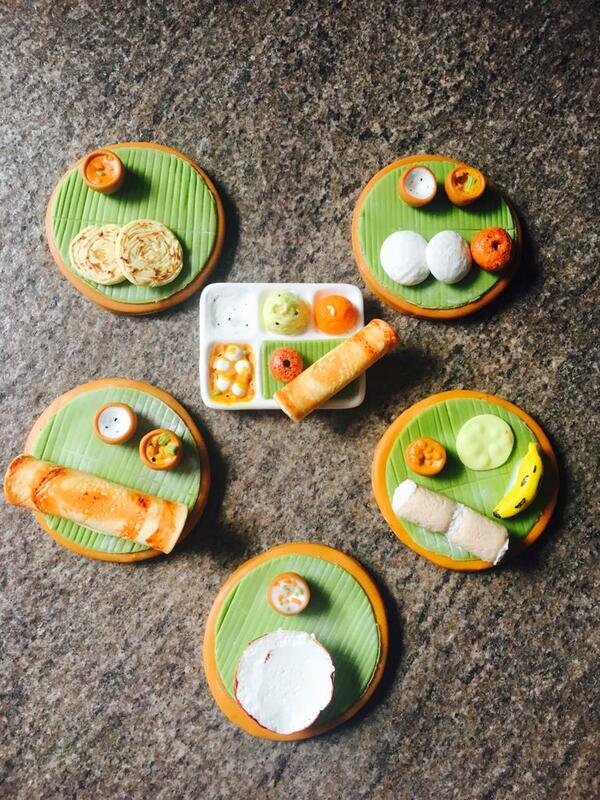 Learn the art of making miniature South Indian dishes using clay . No moulds or baking required . Take home a beautiful hand crafted master piece to decorate your kitchens.